Workplace safety is important because it helps to prevent deaths, injuries, financial losses and property damage. Furthermore, it increases worker productivity, enhances product or service quality and promotes good public relations. 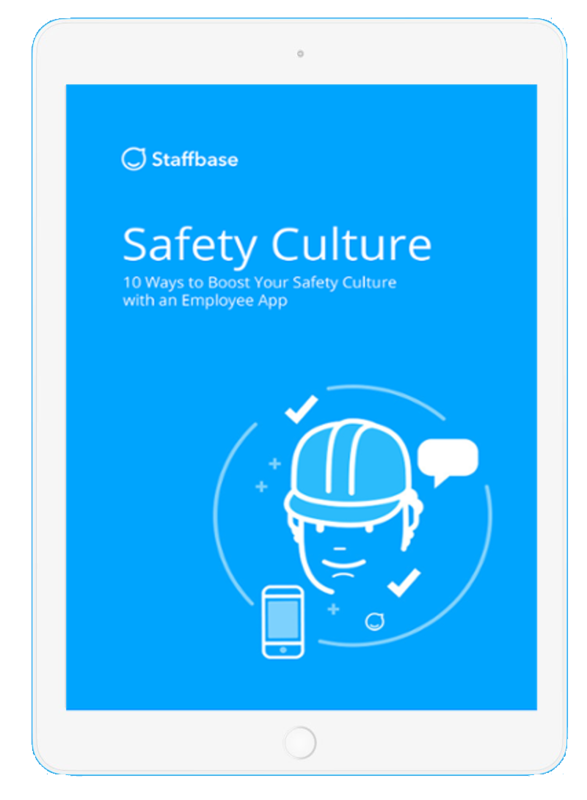 This whitepaper shows how employee apps can help you to boost and establish such a safety culture in 10 easy ways.